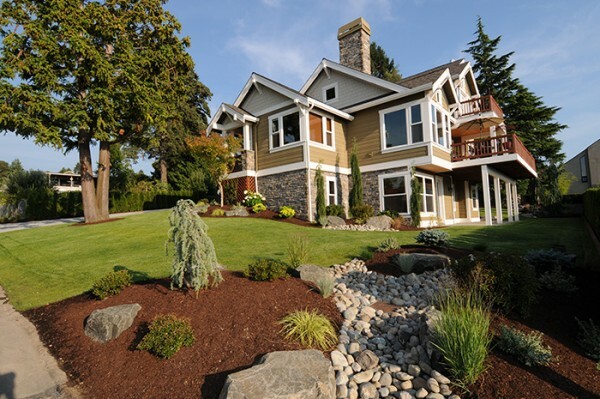 Inspired landscapes for every setting. 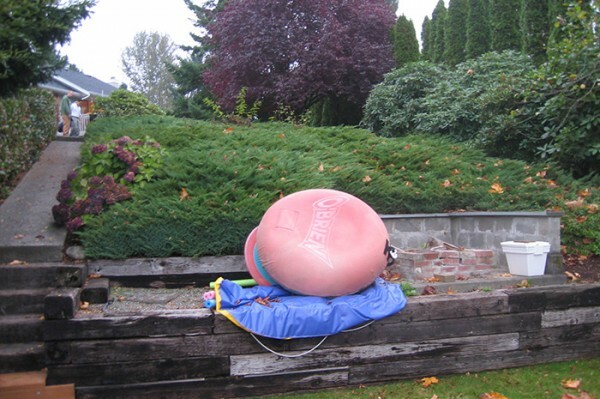 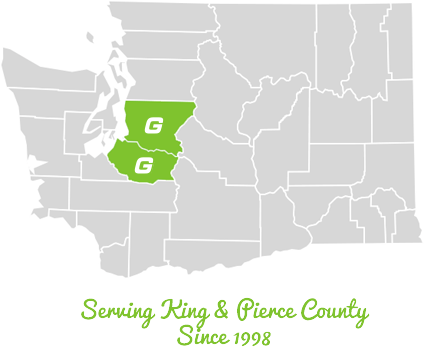 Call 253-333-9477 for a free consultation & estimate. 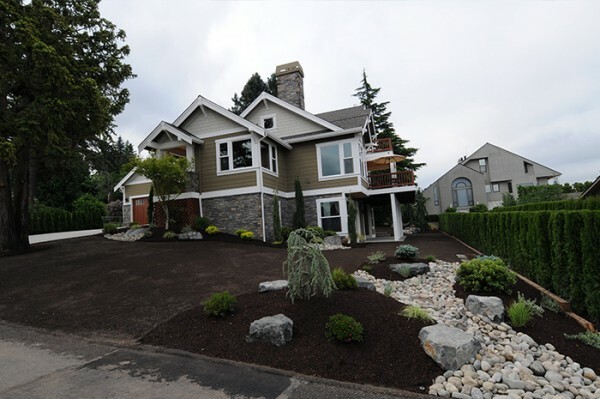 Ground Effects Landscaping, Inc. is the Pacific Northwest’s leading provider of professional landscaping design, installation and maintenance services for homes and businesses. 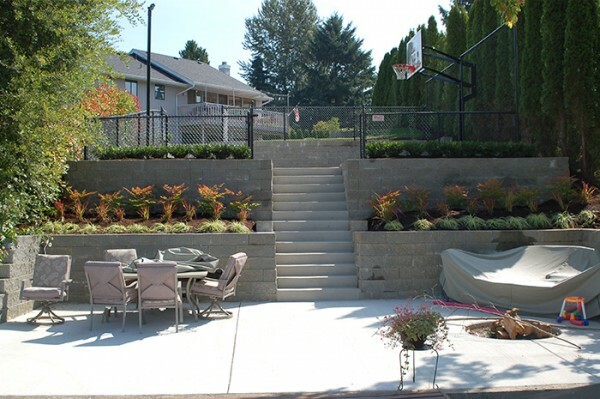 At Ground Effects, we offer a variety of services designed to enhance the natural beauty of any outdoor space. 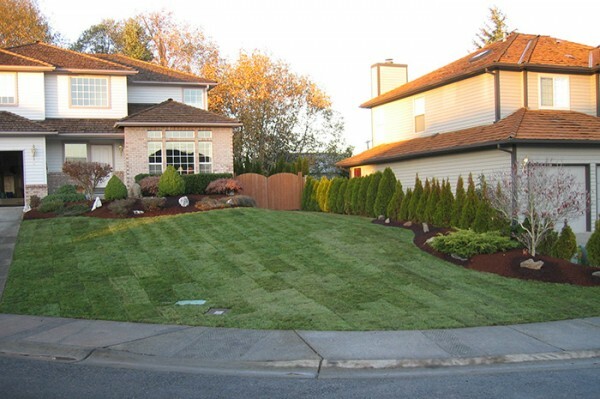 Our talented team of landscaping professionals specializes in creating attractive outdoor landscaping settings for residential and commercial development projects, providing everything from the initial design and installation, to routine maintenance and repairs. 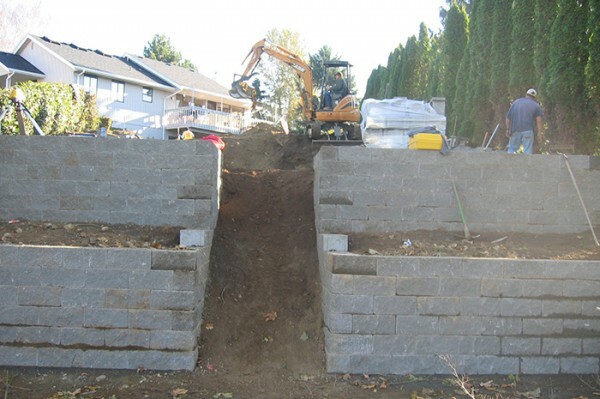 Interested in learning more about our professional landscaping services for your next project? 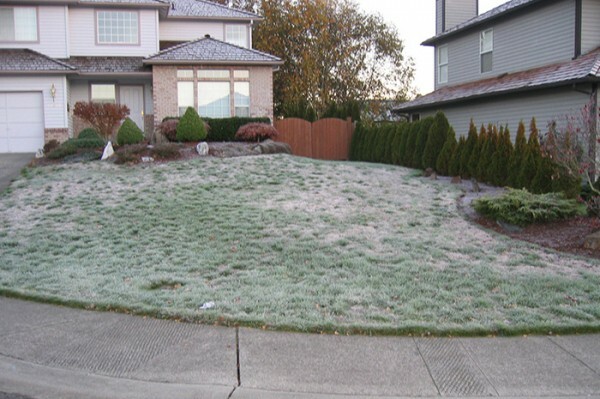 Contact Ground Effects Landscaping today for a free consultation and estimate. 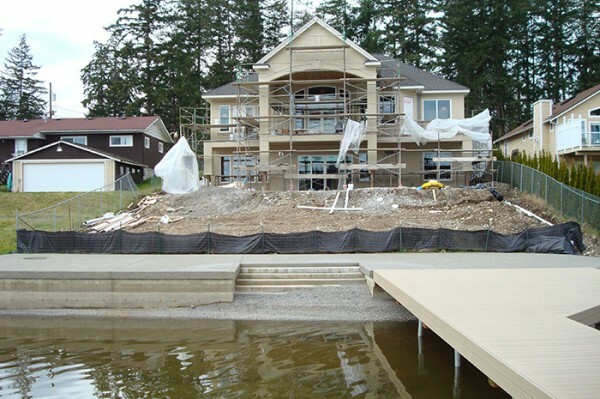 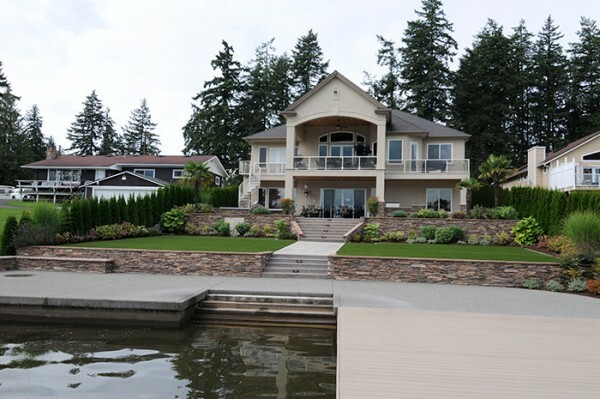 This beautiful new custom home on the lake required a landscaping design that provided privacy while also enhancing the home’s spacious layout. 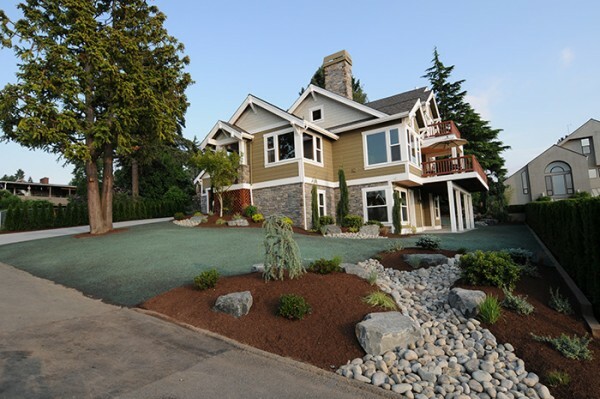 Ground Effects created a pleasant space using low maintenance artificial grass, beautiful shrubbery and healthy foliage for a lovely outdoor sanctuary. 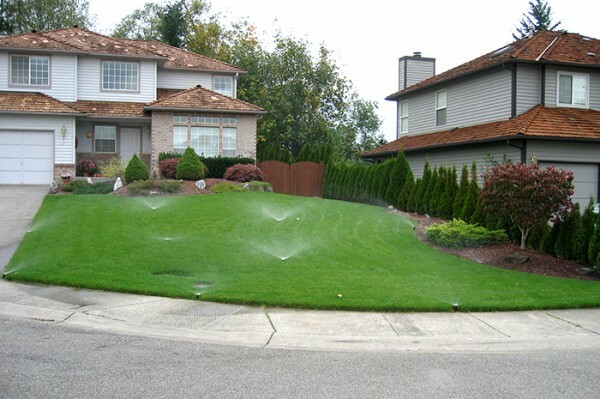 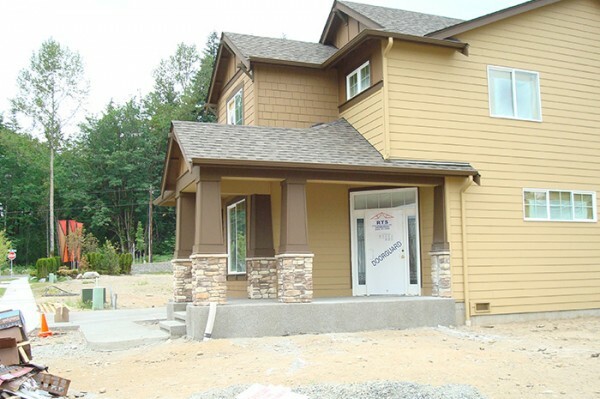 Ground Effects provided the landscaping and irrigation for homes like this one in a new housing development. 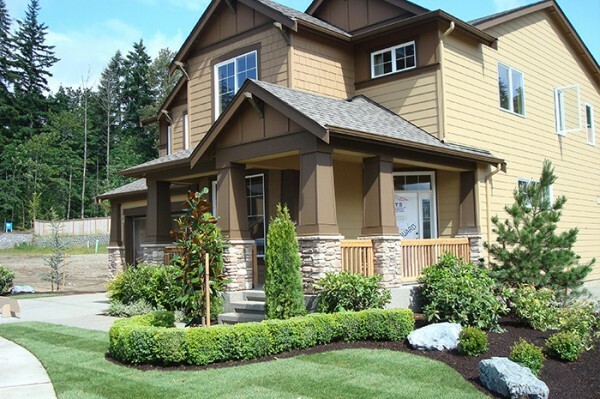 Utilizing creative landscaping designs made it possible to create attractive, cohesive outdoor spaces in homes throughout the development, while also staying within the builder’s requirements. 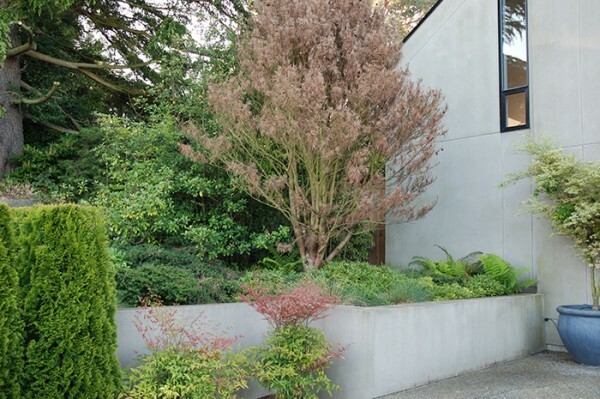 By opening up this outdoor space through removing overgrown brush and redesigning the plant layout, Ground Effects created the perfect setting for a soothing, attractive water feature. 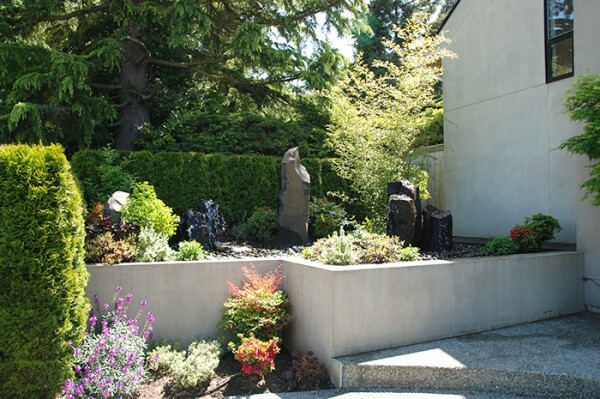 The vibrant, colorful plants now showcased in this raised outdoor bed provide the perfect final touch of color while also complementing the fountain’s design.